Enjoy a fresh, flavorful change of pace with a surprising mix of lettuce, apples, and bananas, topped with a paprika dressing. 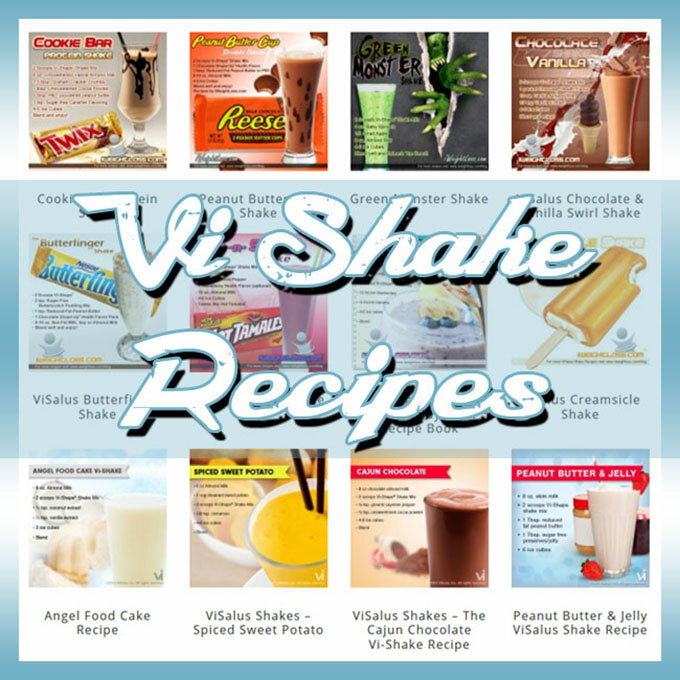 Perfect for busy holiday meals. Serve with 8 oz non-fat milk and one slice of rustic whole-grain bread. Choose bananas that are slightly green on the stem and tip. They should be firm, without bruises. Store unripe bananas at room temperature. Store ripe bananas in refrigerator for up to two weeks; skin may turn black. P.S. 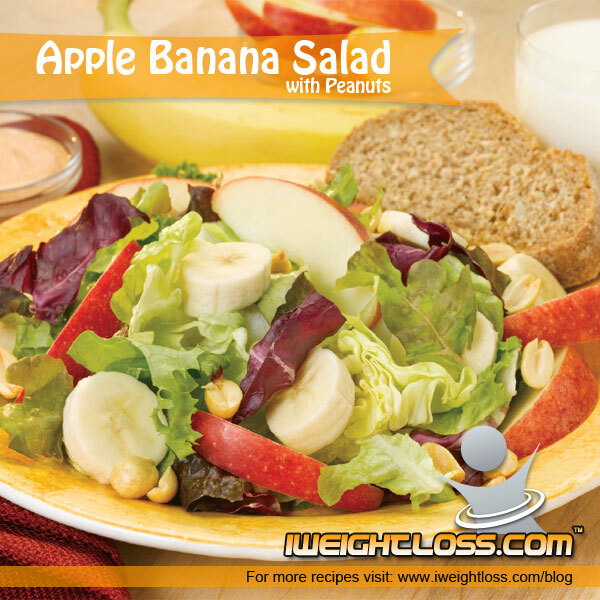 We recommend ViSalus Shakes and Vi Crunch Cereal for breakfast and lunch followed up by a sensible dinner, like this Apple Banana Salad with Peanuts recipe.